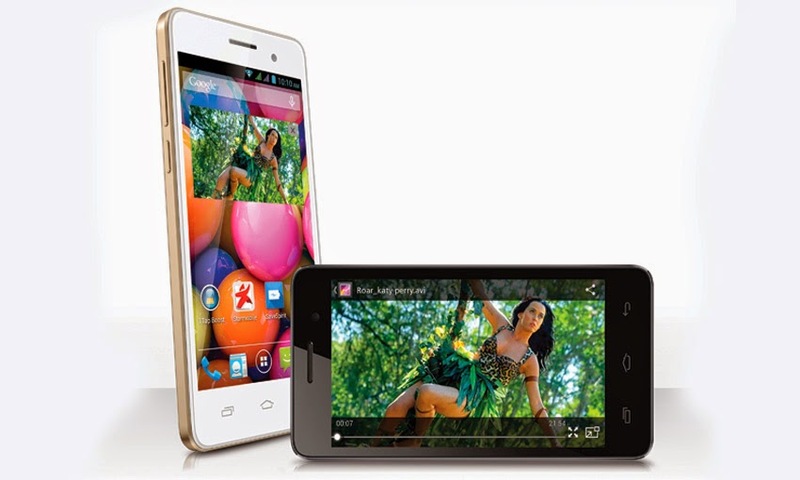 After Starmobile release the Quest, the local mobile brand exposed a new 4.5-inch android smartphone with a quad core processor in the form of the Roar. It features a Noise cancellation and Starmobile Sync. The Starmobile Roar is powered by an ARM Cortex-A7 quad-core processor clocked at 1.3GHz with 512MB of RAM, and 4GB internal storage (expandable up to 32GB via microSD). Running on Android 4.2.2 Jelly Bean OS, the new handset has a dual camera system including an 8-megapixel autofocus camera with LED flash and a 2-megapixel front-facing camera. It also has a 1,750mAH battery capacity, promising up to 200 hours of standby time and up to eight hours of talk time. It's support Bluetooth, 3G, Wi-Fi, and GPS with a 2 SIM slots (1 for micro & 1 for regular). The Starmobile offer thr ROAR for PhP 4,690 with free screen protector and insta-case.